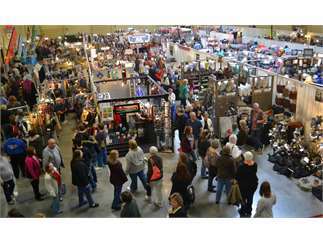 Hundreds of the nation’s finest artists and crafters display and sell their handcrafted work. Consistently voted one of the Top 100 Shows in the Country. An hourly gift certificate winner, plenty of food & drink, lots of family fun, and free parking! Show hours are Thursday/Friday 11am to 9pm; Saturday 9am to 7pm; Sunday 10am to 5pm. Call or visit our website at www.hpifestivals.com for more information. Tickets: Adults $10, Seniors $9, Children Under 10 are Free. Your paid admission is good all weekend long with a hand stamp! 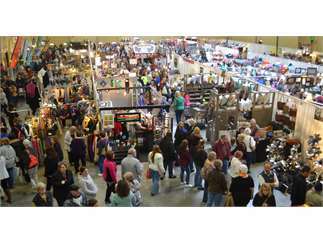 For more information, visit our website at www.hpifestivals.com or call 402-331-2889. Cost: Adults $10, Seniors $9, Children Under 10. Your paid admission is good all weekend long with a hand stamp.